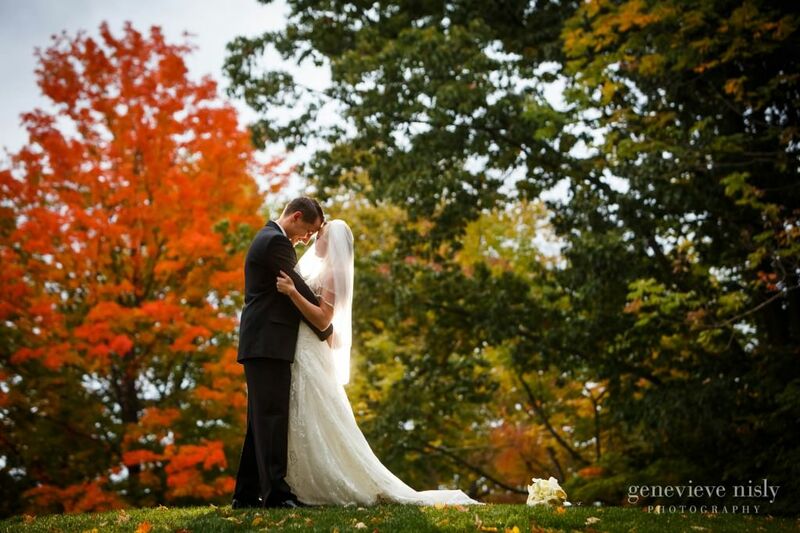 Kirtland Country Club is just a stunning setting for weddings. The gorgeous Tudor style club house is nestled into acres and acres of a pristinely manicured golf course with plenty of rustic, natural beauty around as well. 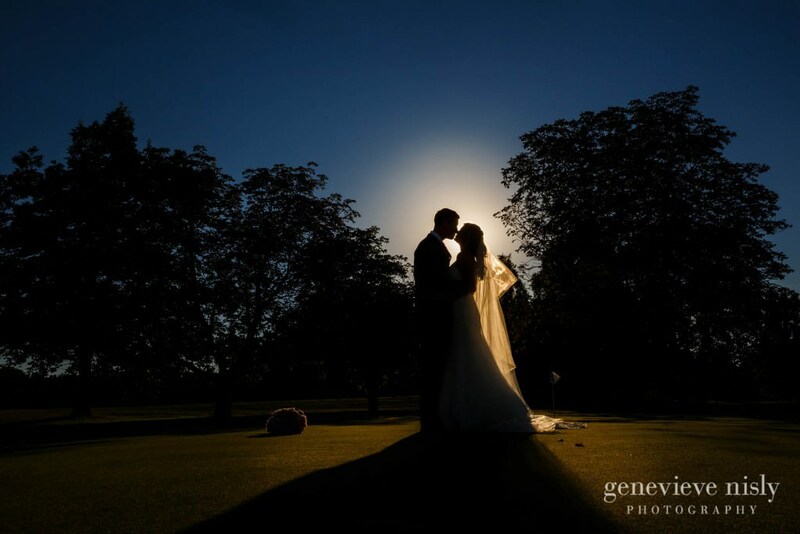 The lawn behind the club house is a fantastic location for an outdoor wedding ceremony and there is plenty of space inside for dinner and dancing.